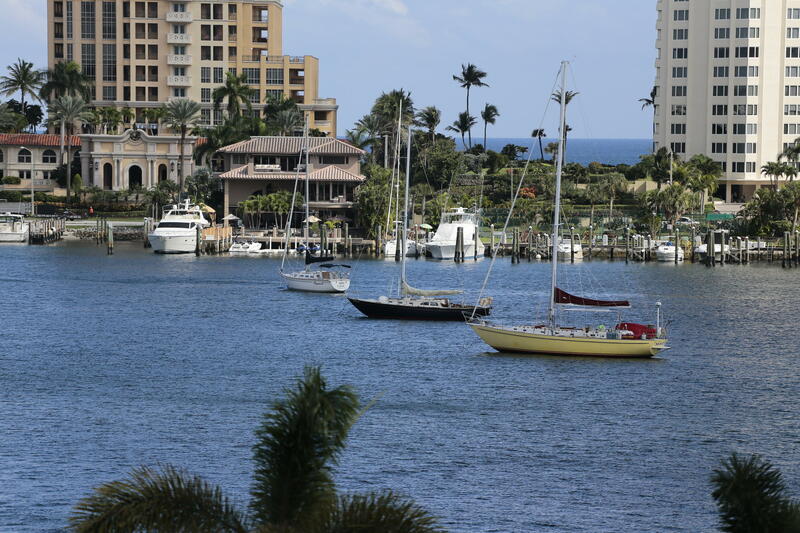 BOATERS DELIGHT...Direct water view on Lake Boca and partial ocean views with no obstruction to build in front of the view. 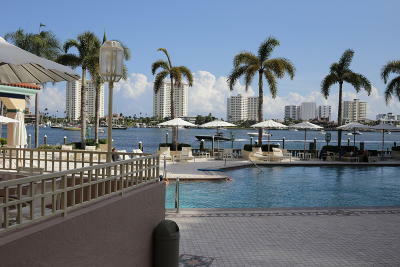 End cap Deeded BOAT SLIP up to a 60' boat $300, 000 add'l., & must sell with unit. 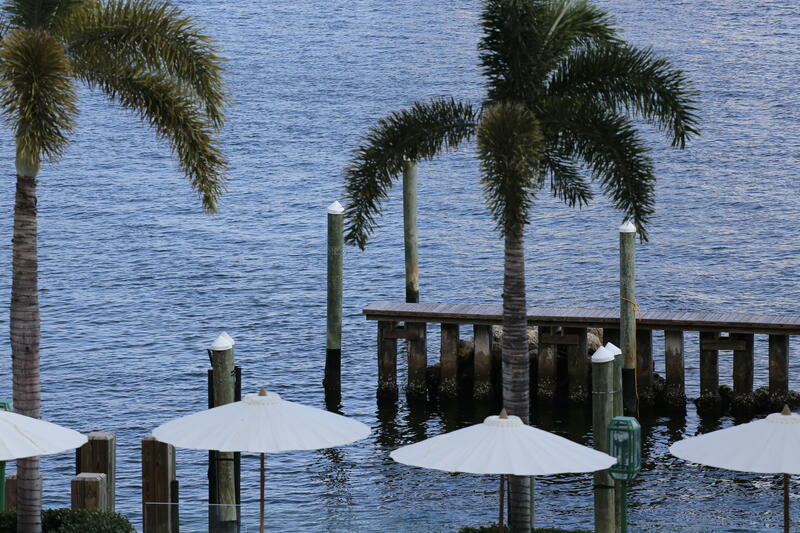 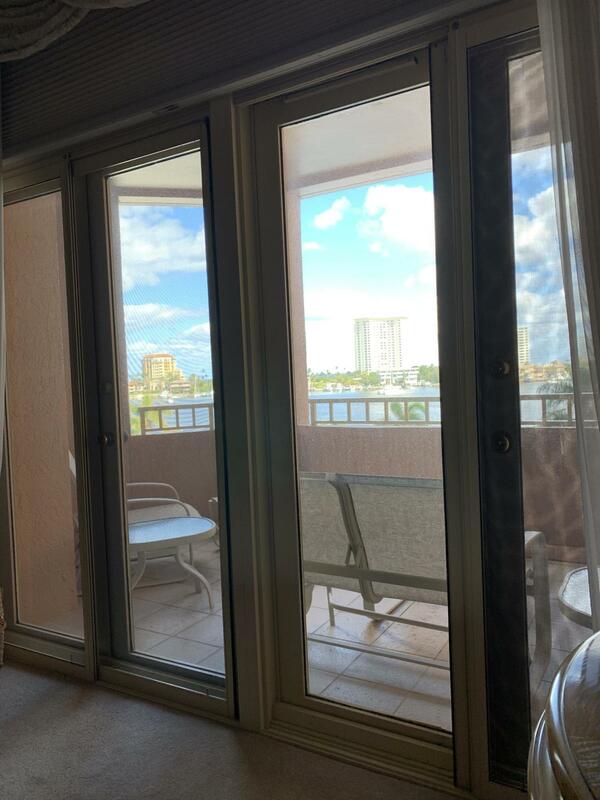 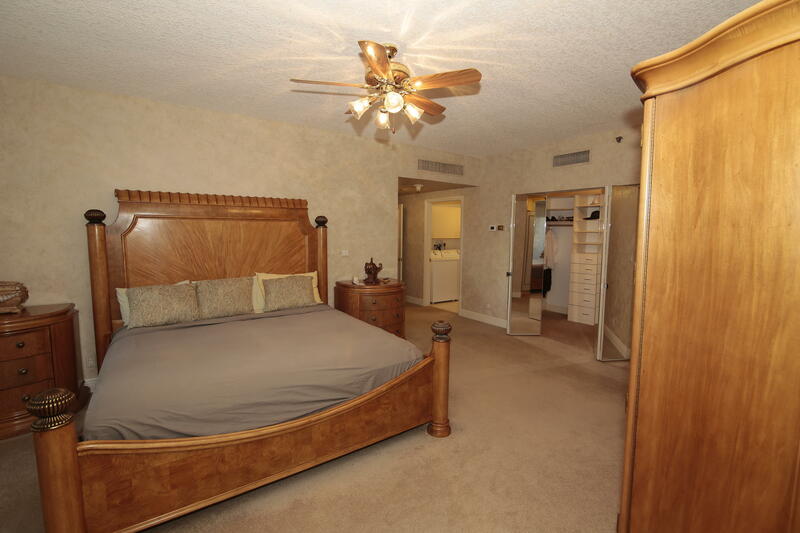 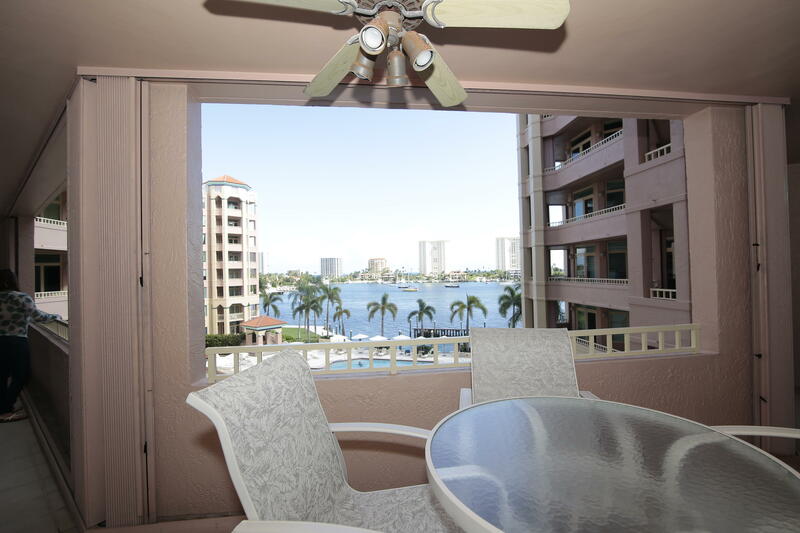 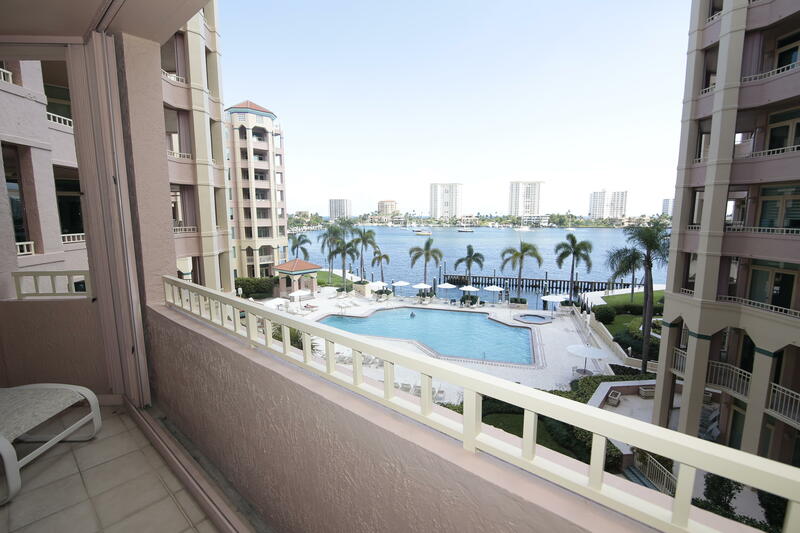 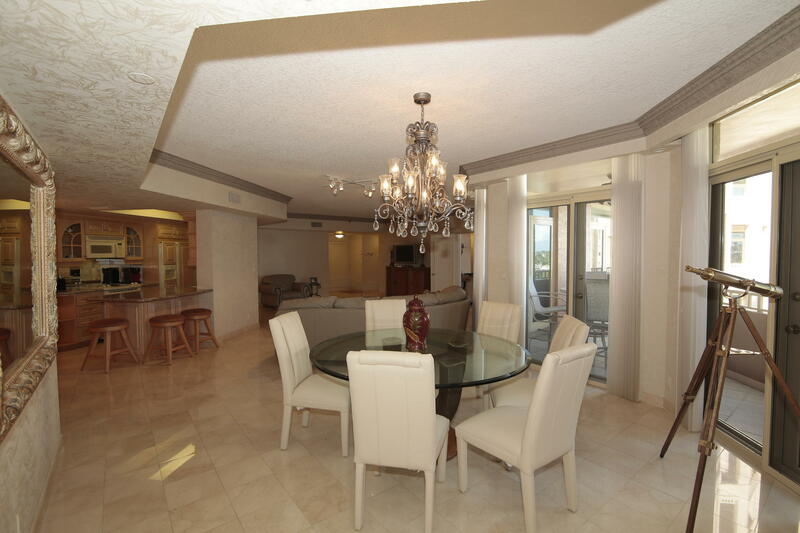 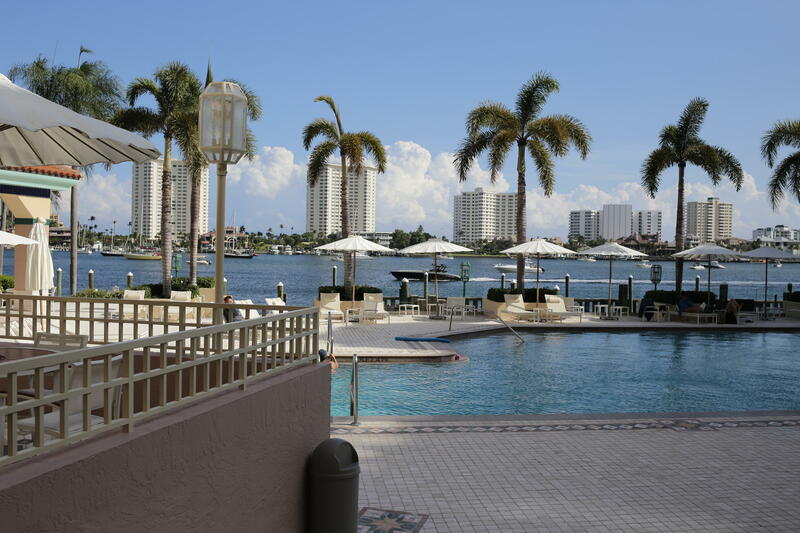 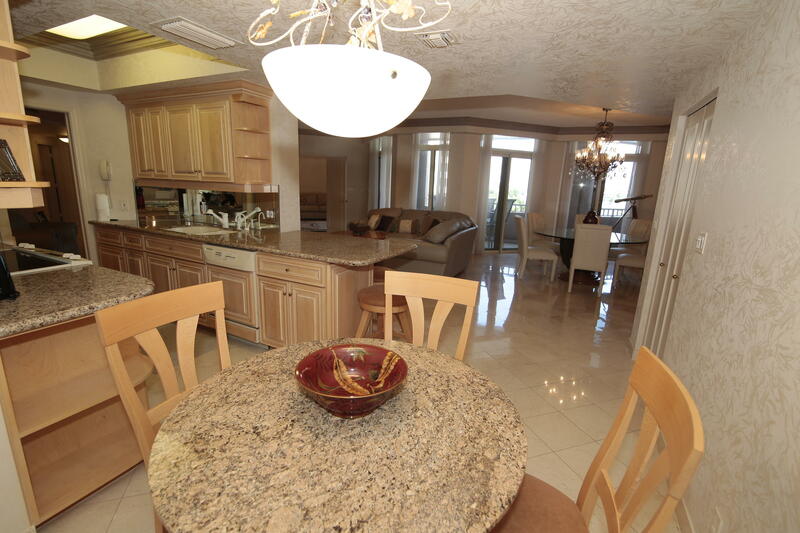 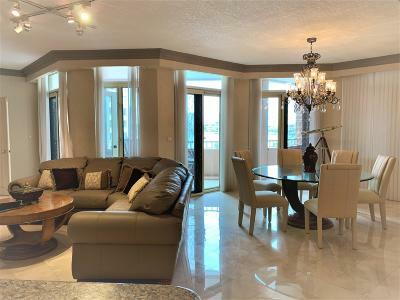 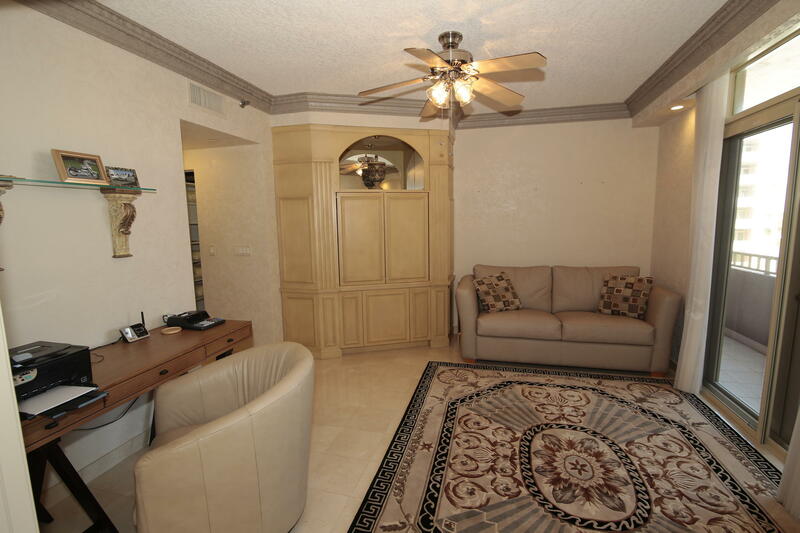 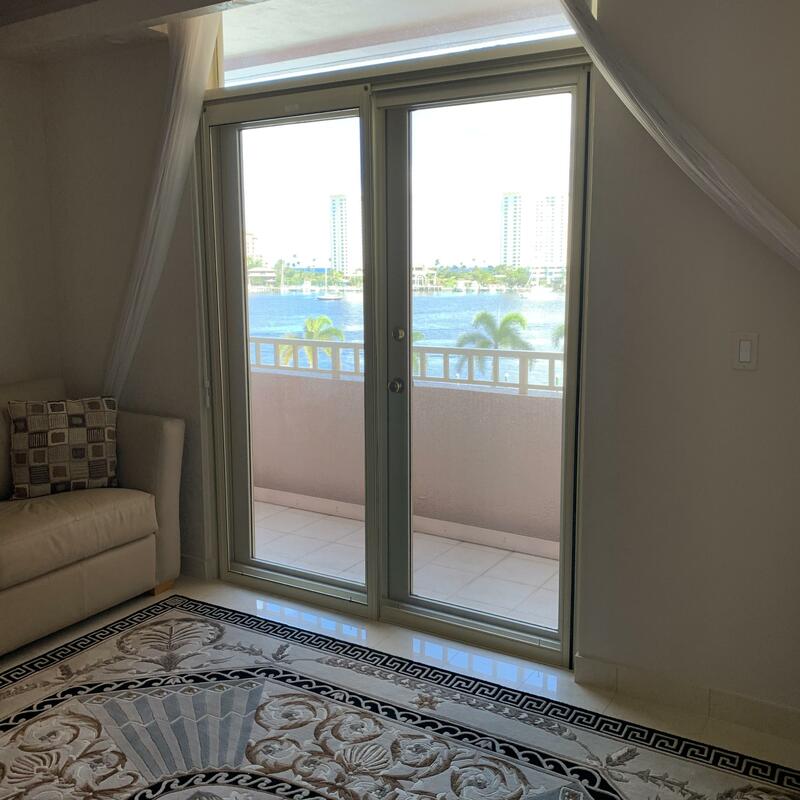 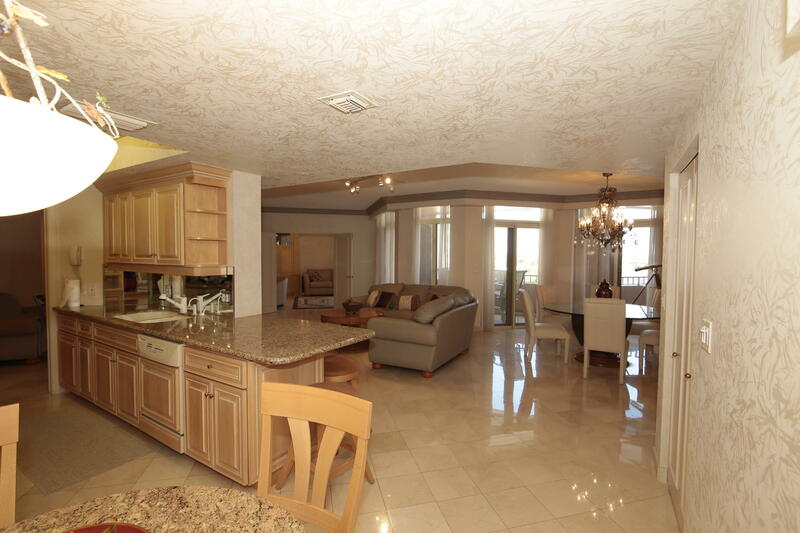 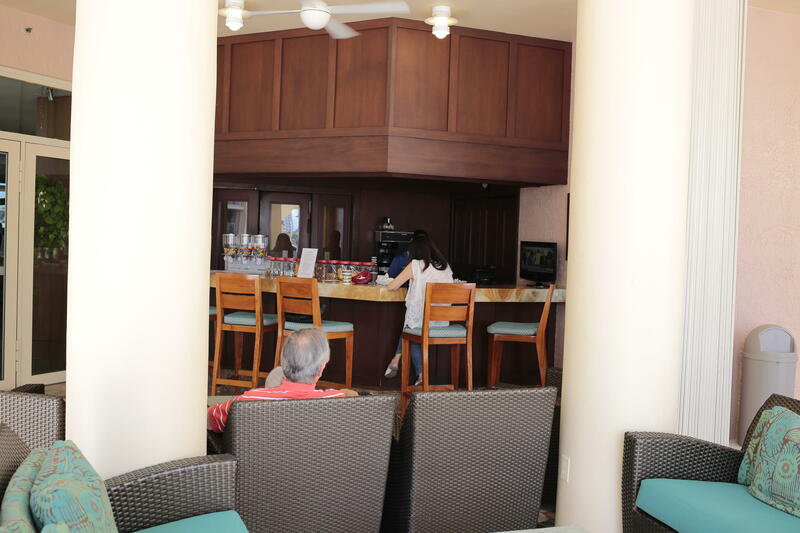 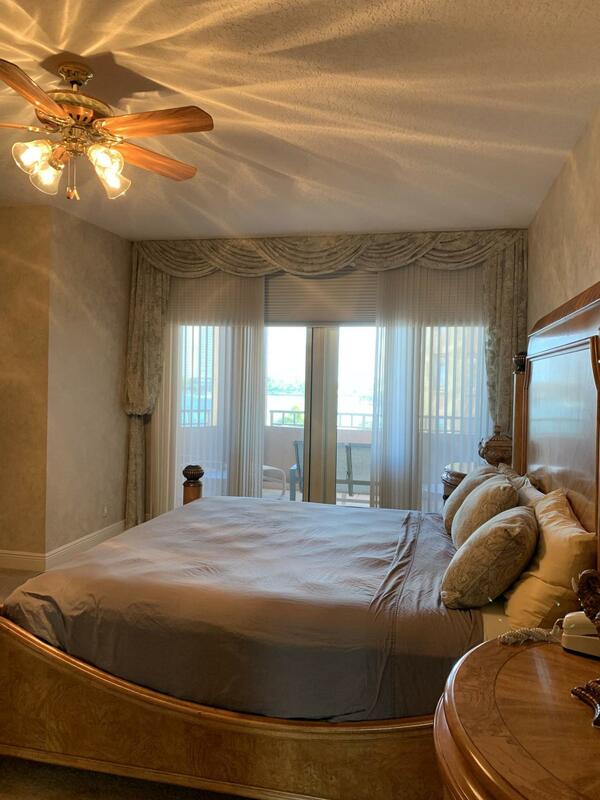 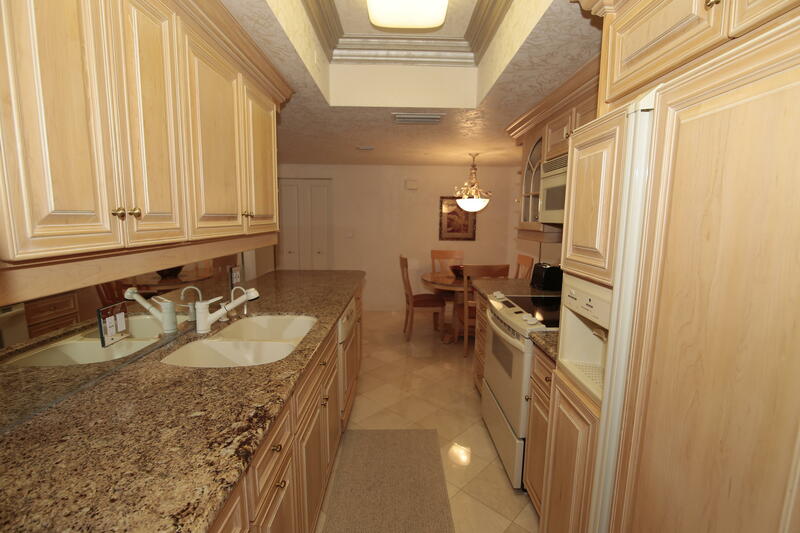 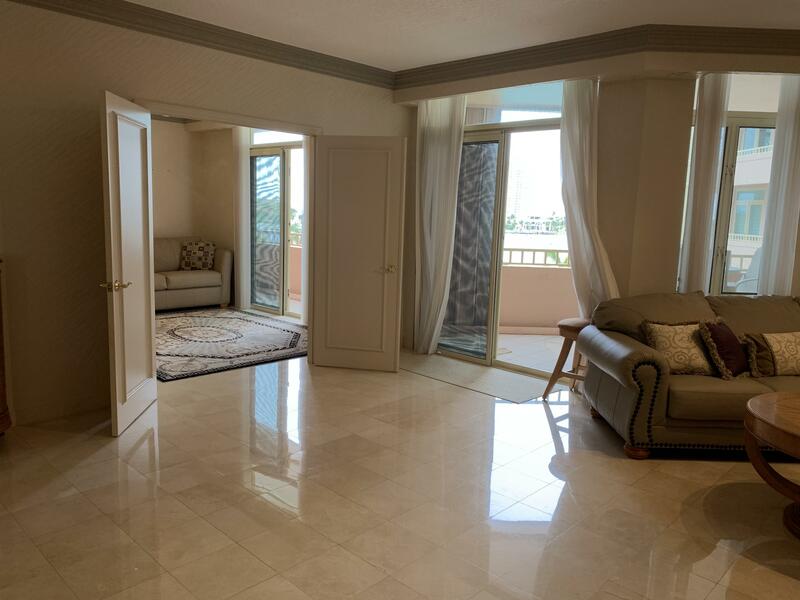 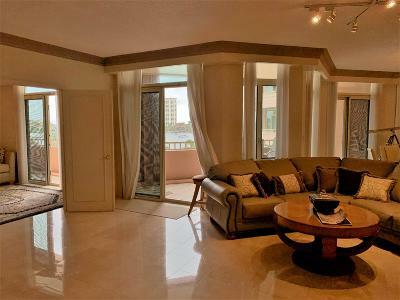 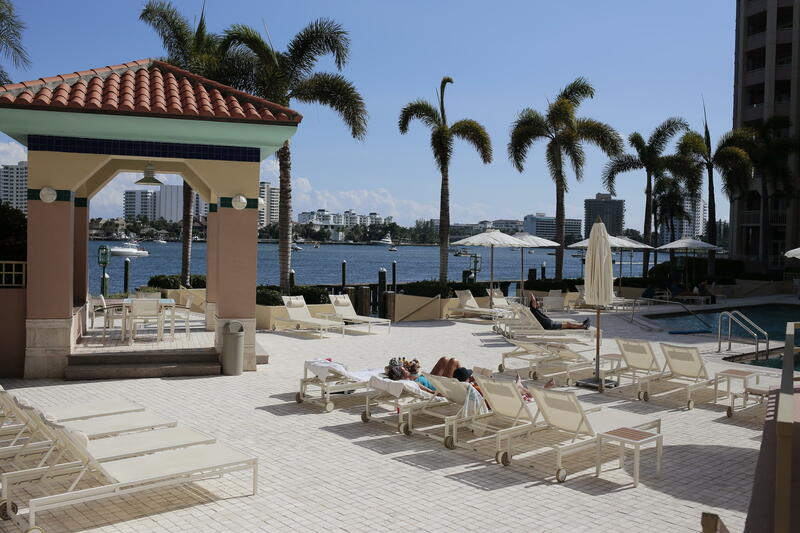 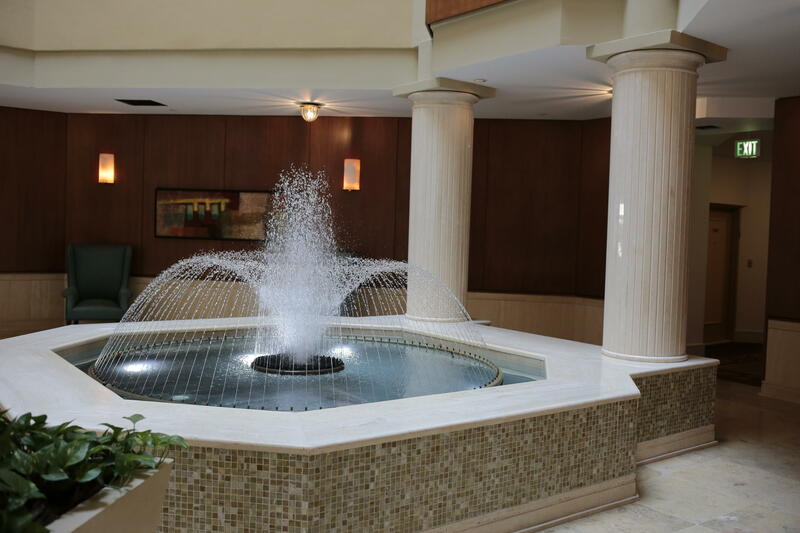 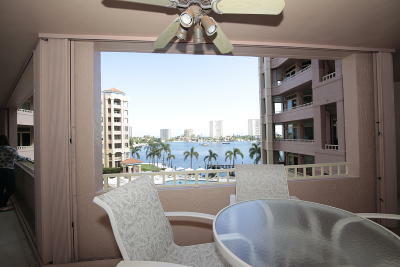 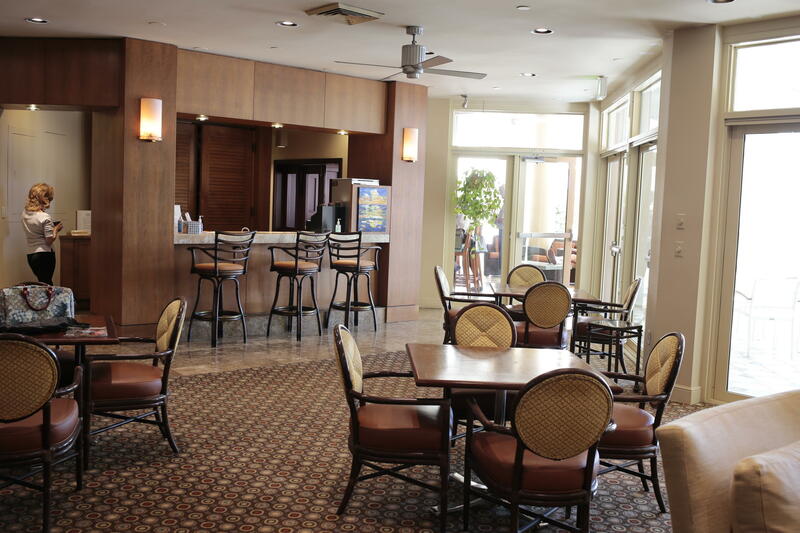 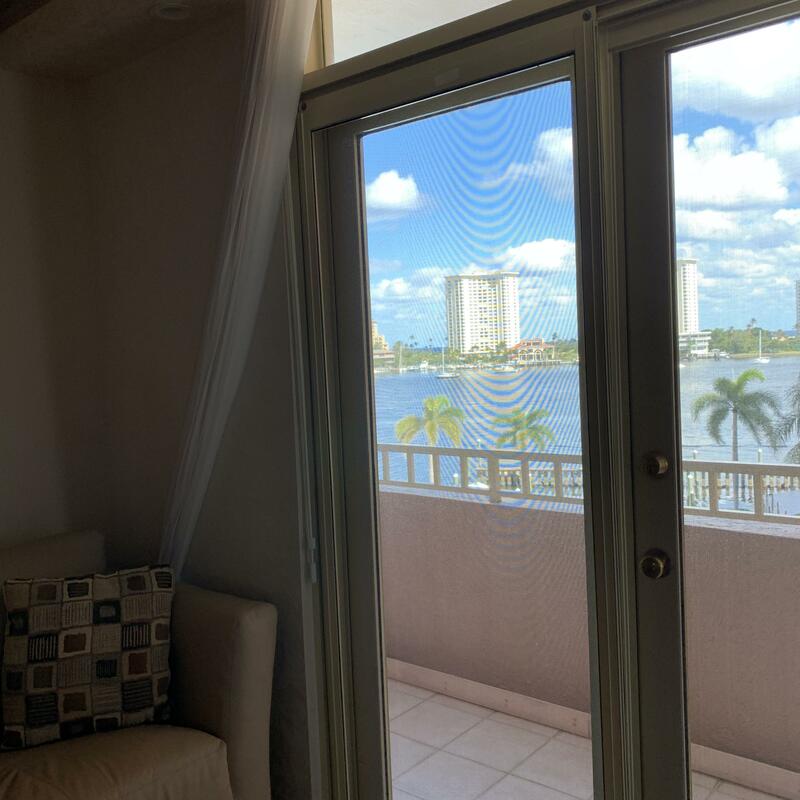 Perfect location, best views, each room has a balcony with a view of Lake Boca. 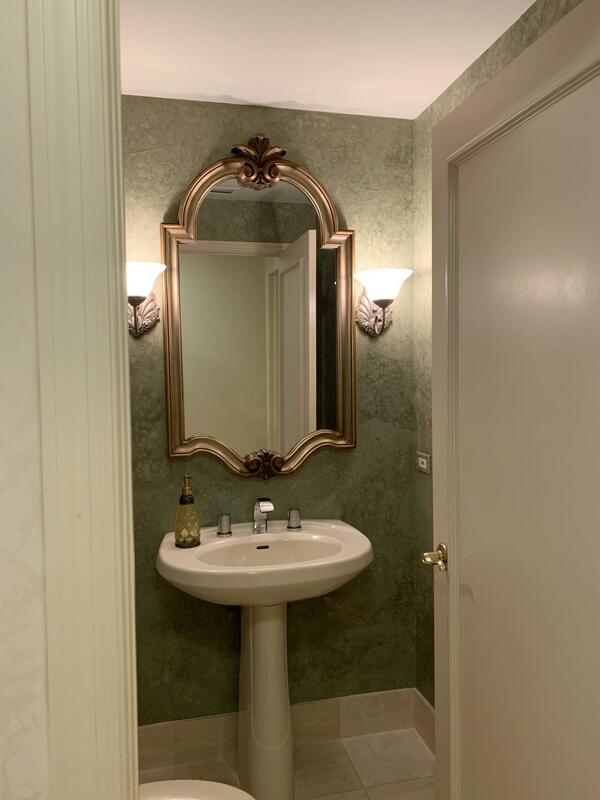 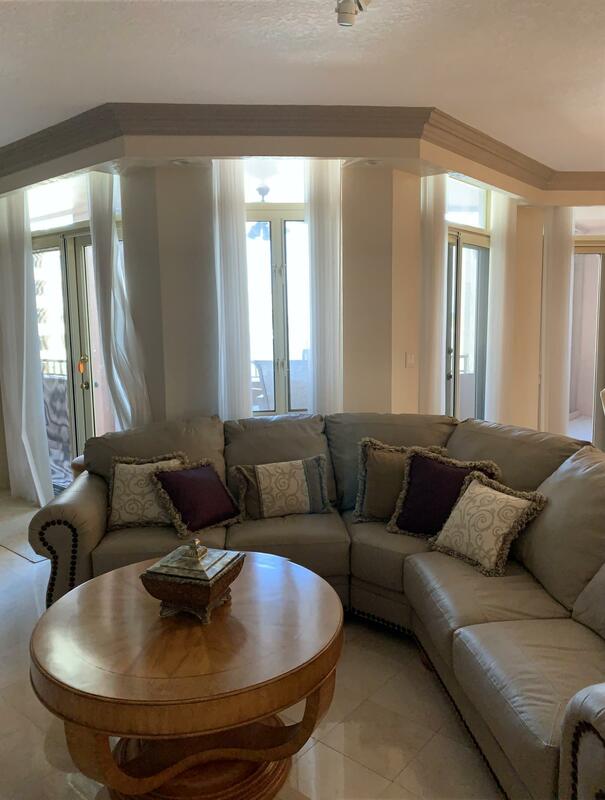 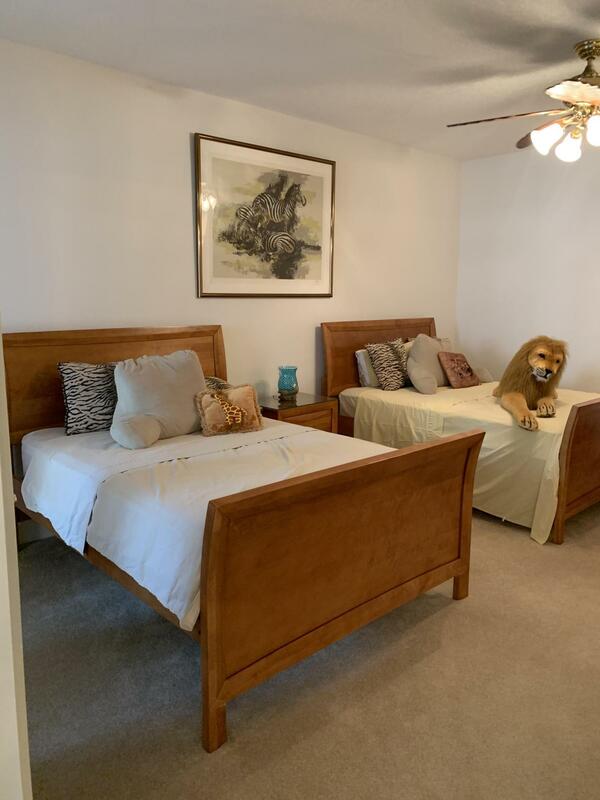 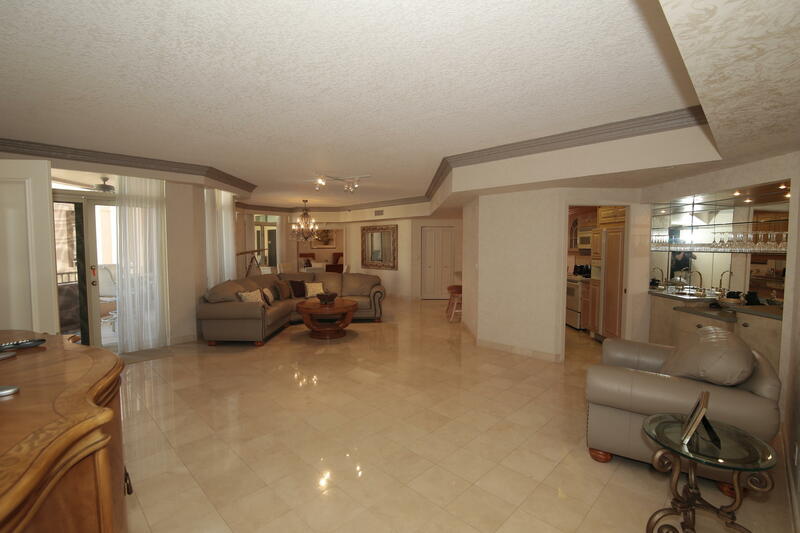 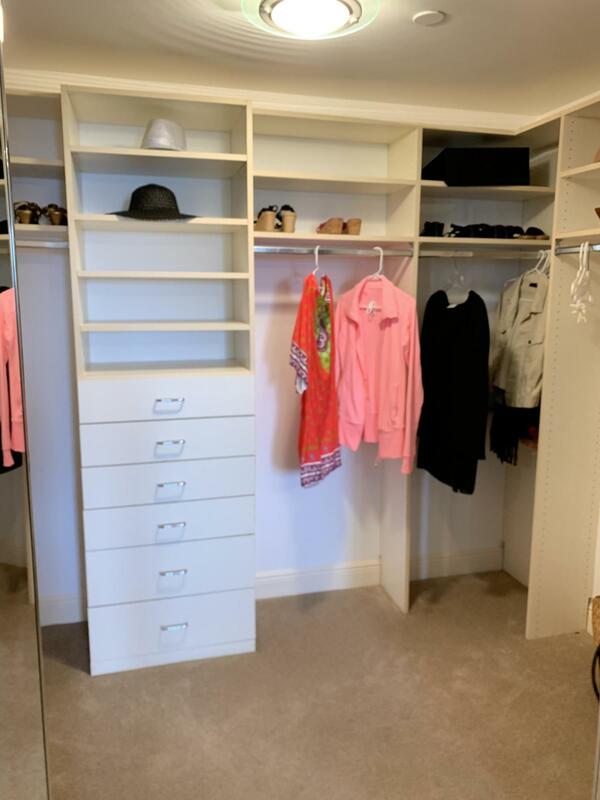 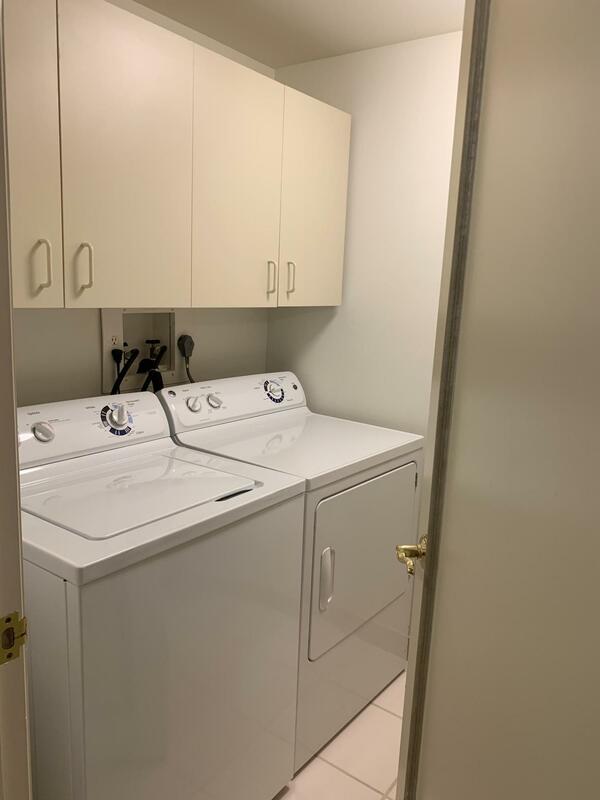 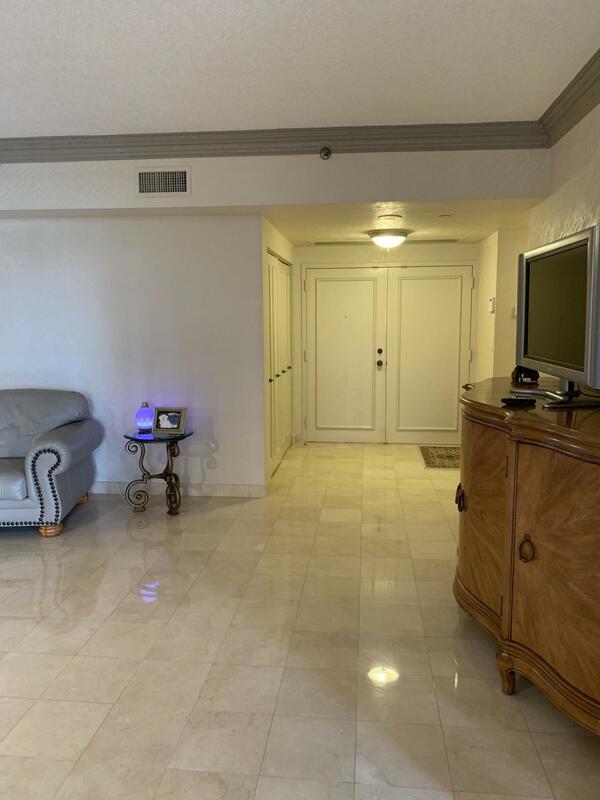 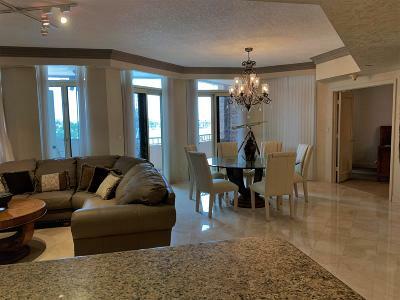 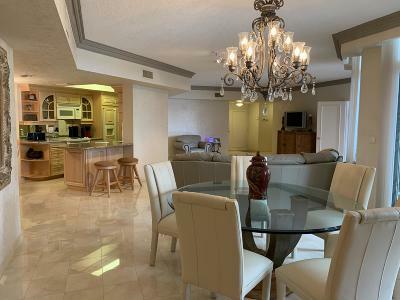 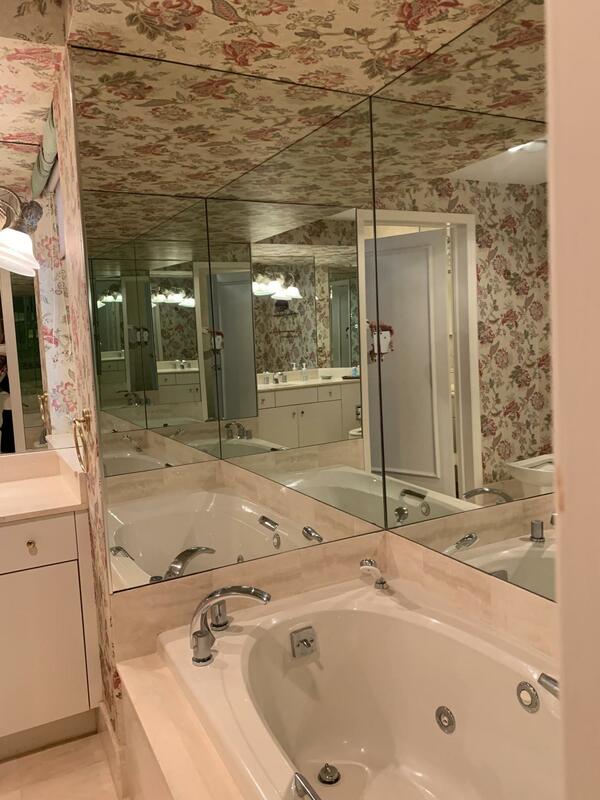 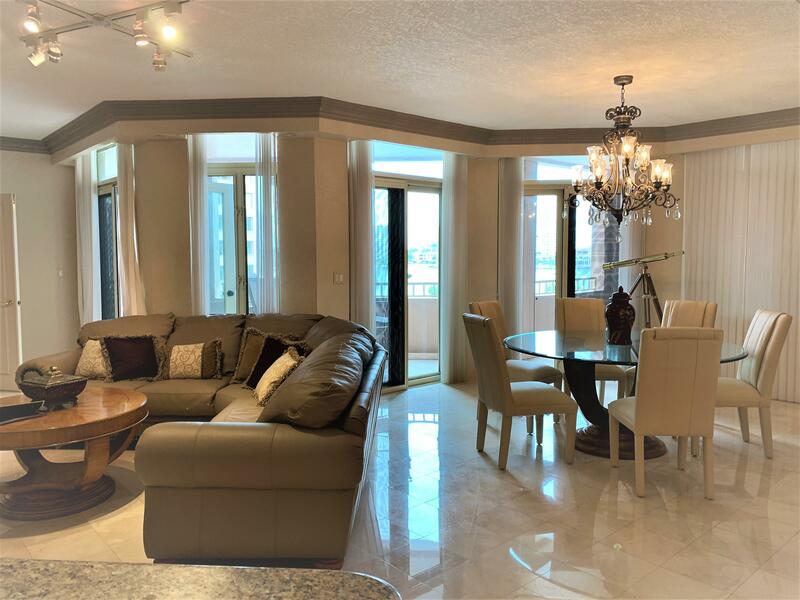 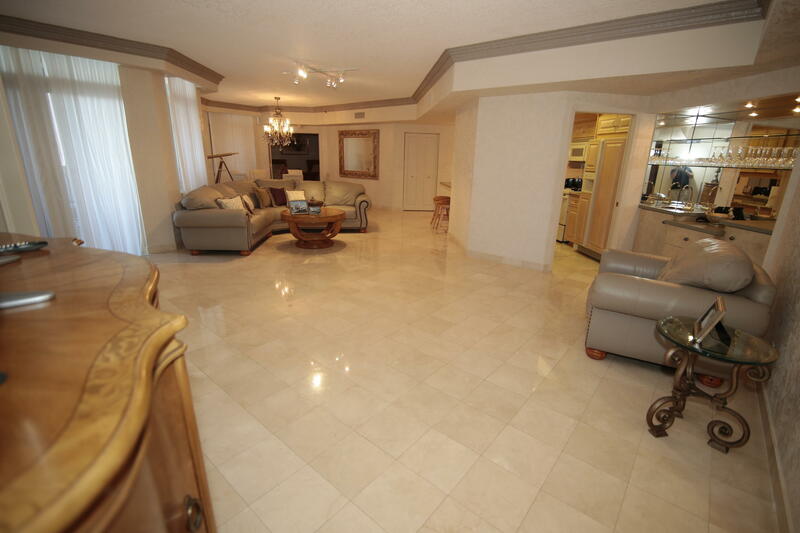 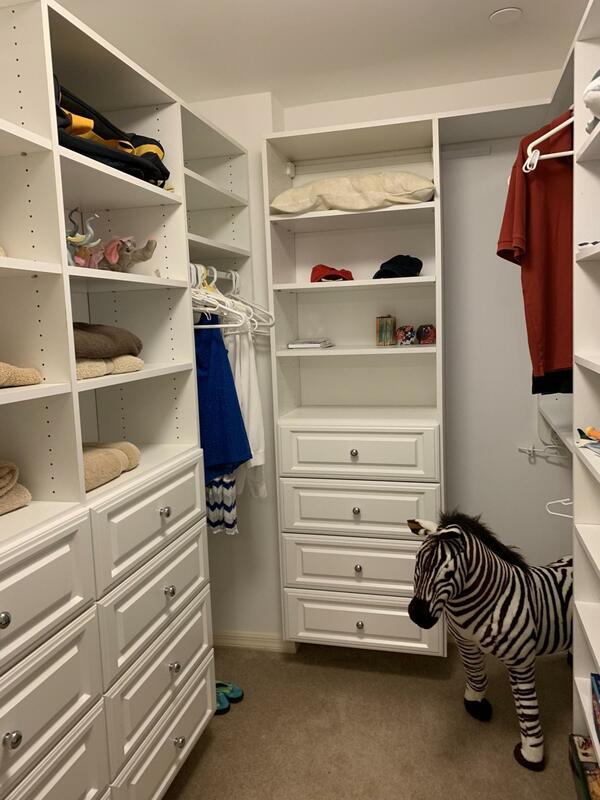 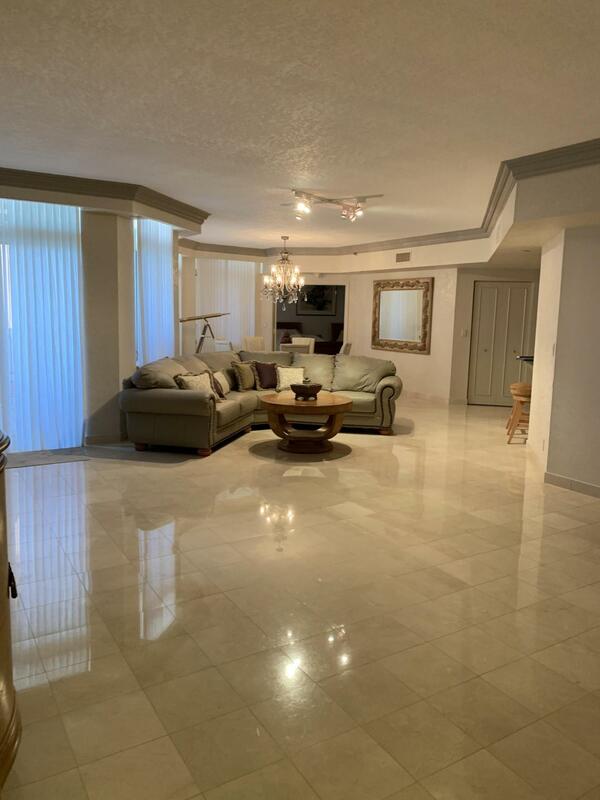 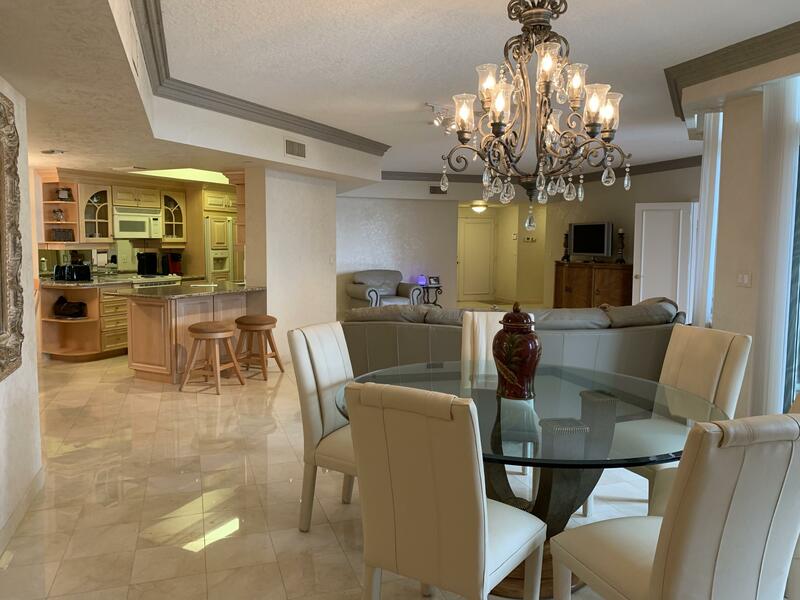 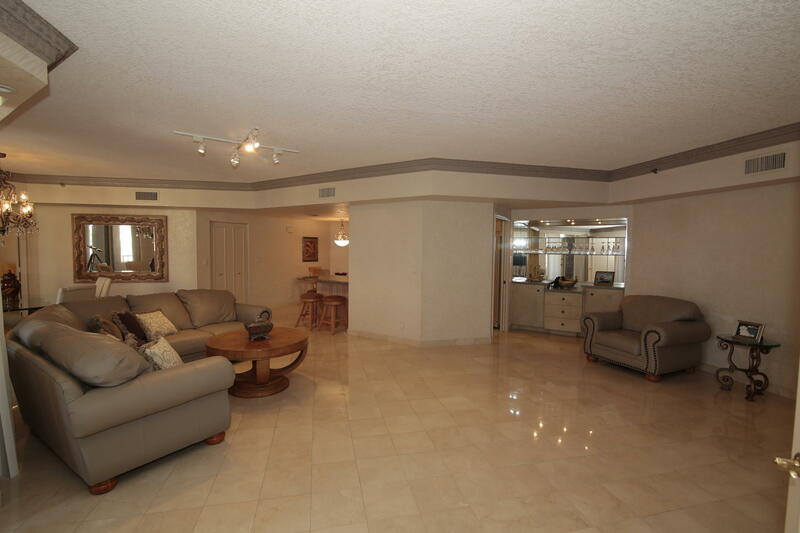 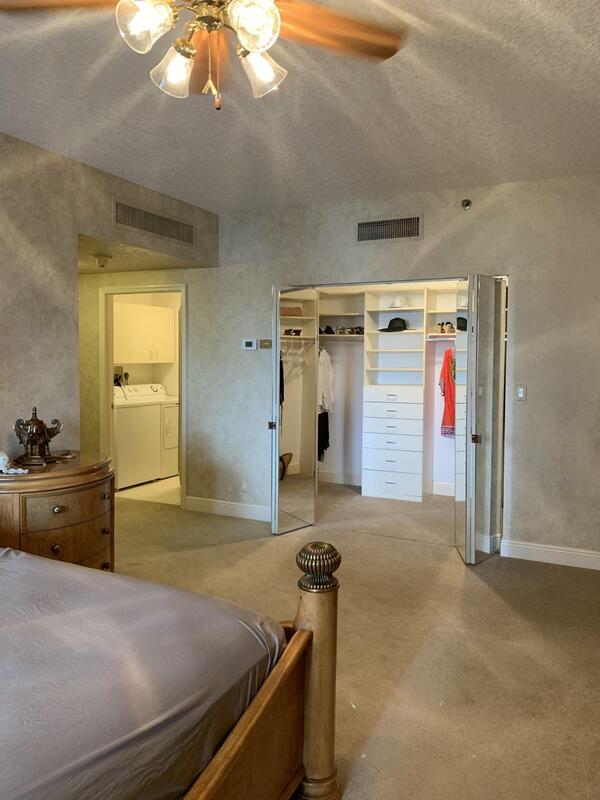 One of the larger condos available Nothing short of fantastic and spectacular describes this 2500+ sq ft spacious living.His and Hers bathrooms & closets in MB.This is a resort lifestyle with great amenities Pet Friendly!BRING ALL OFFERS, ready to sell! !